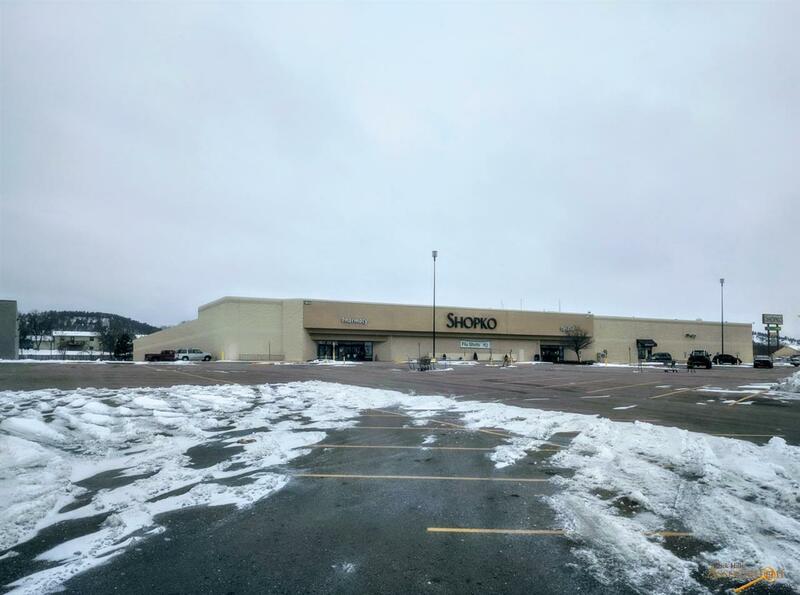 With Shopko announcing that they will be closing the Rapid City location in May 2019, we have a great opportunity for you to purchase or lease this 94,000+- square foot building. 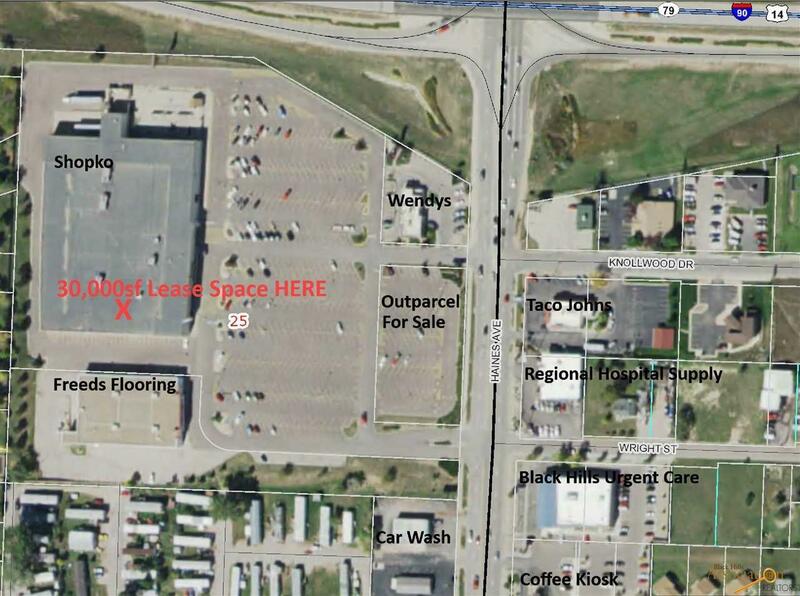 High visibility, high traffic and great parking in Rapid City! We have it! 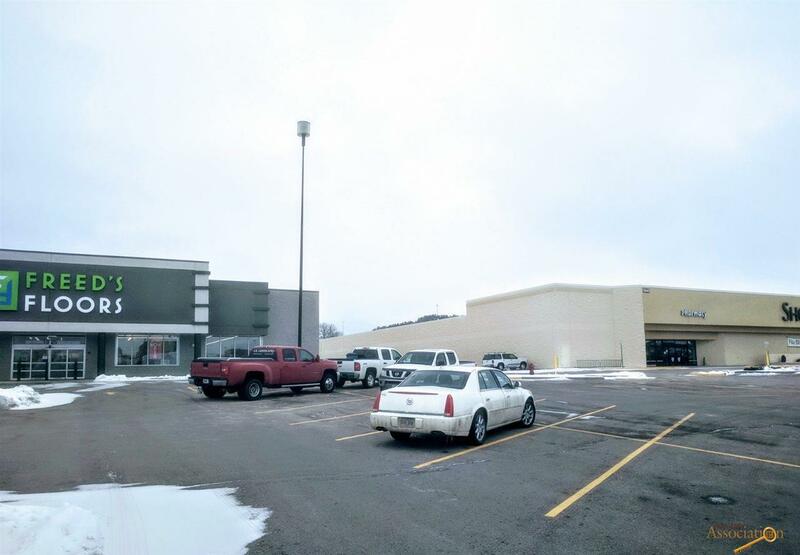 Located just South of and visible from Interstate 90, this space would be made available for the first time! Area neighbors include Lowe's Home Improvement, Best Buy, IHOP, Freeds Flooring, Wendys, Jimmy Johns, Papa Johns, Hardees, Applebees, Harbor Freight and Tools, Books A Million, Cherry Berry and Maverik Stores. The major arterial in front of the space is Haines Avenue/5th Street, which is the primary North/South route through Rapid City. 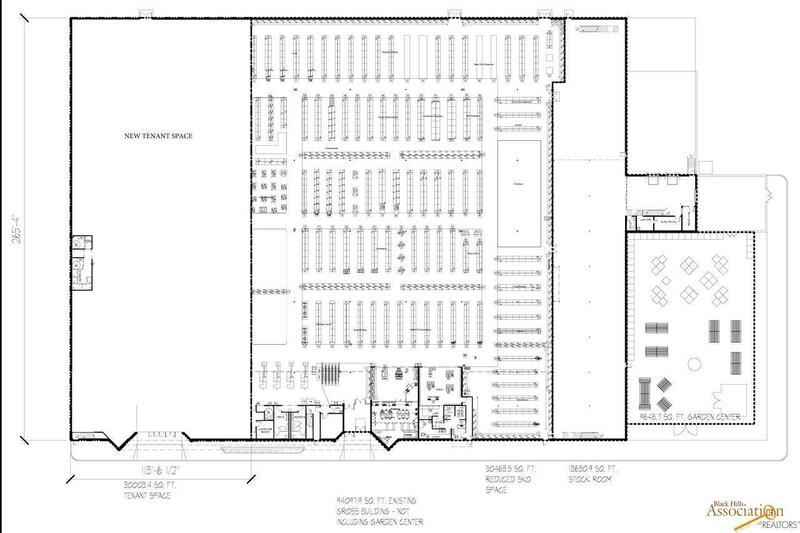 NOTE: Illustration in pictures also shows how we could provide two tenant spaces - illustration is a 30,000sf chunk out of the south part of the building.